JCB 803 mini excavator features a powerful engine with a rated output of 32 hp while JCB 804 has a rated output of 19.8 hp. These mini excavators provide impressive power, control and precision on excavation operations. They are compact enough to be used on space-constrictive work sites with excellent results. To ensure maximum ROI and performance, it is important to equip these versatile machines with high-quality rubber tracks! 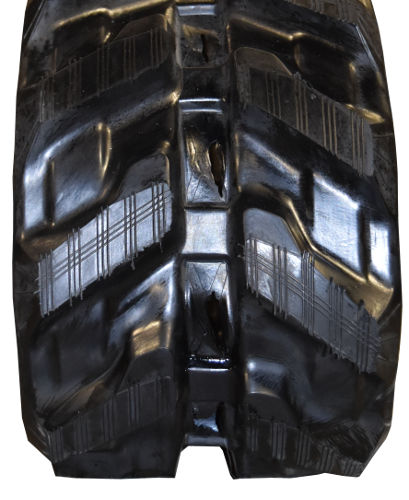 Monster Tires is your one-stop for new high-quality rubber tracks for JCB 803-803 mini excavators. 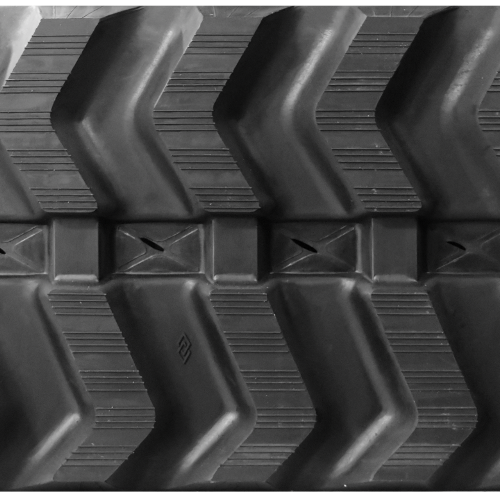 Our tracks are constructed using highly durable rubber which is made from the toughest, specially formulated rubber compounds. These tracks are puncture-resistant and anti-cracking to guarantee a long service life. For added strength and durability, each track is reinforced with a continuous steel belt. We offer fast shipping for your convenience and our prices are sure to fit your budget. Give us a call today!